Coffee can't get much fresher than when you grind your beans at home, so why not indulge in this superb appliance, which offers 24 grind settings and an auto dispense operation? An ideal coffee accessory for enthusiasts, the Sunbeam Conical Burr Grinder EM0480 is designed with a slow grind speed that transfers less heat to your coffee during the grinding process, protecting the beautiful coffee flavour and aroma. 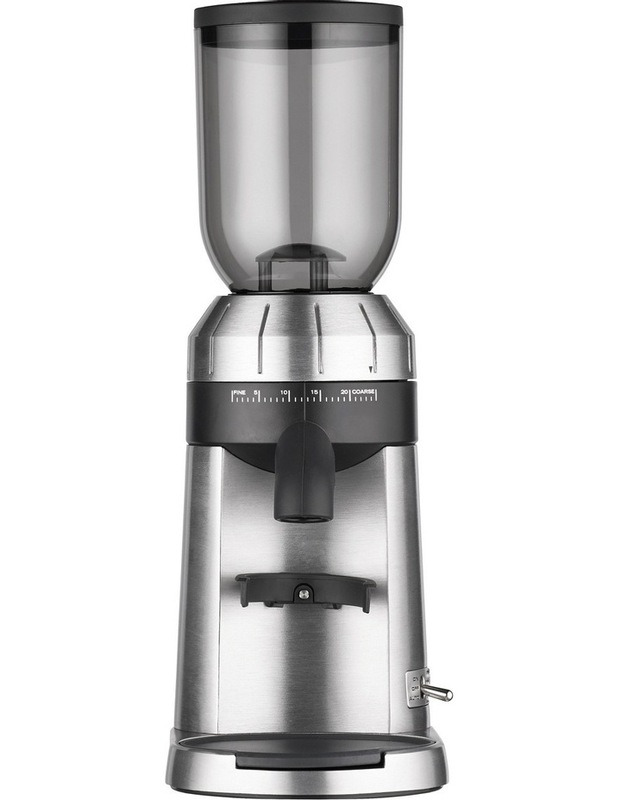 The 250g hopper allows you a generous amount of grinding each time. 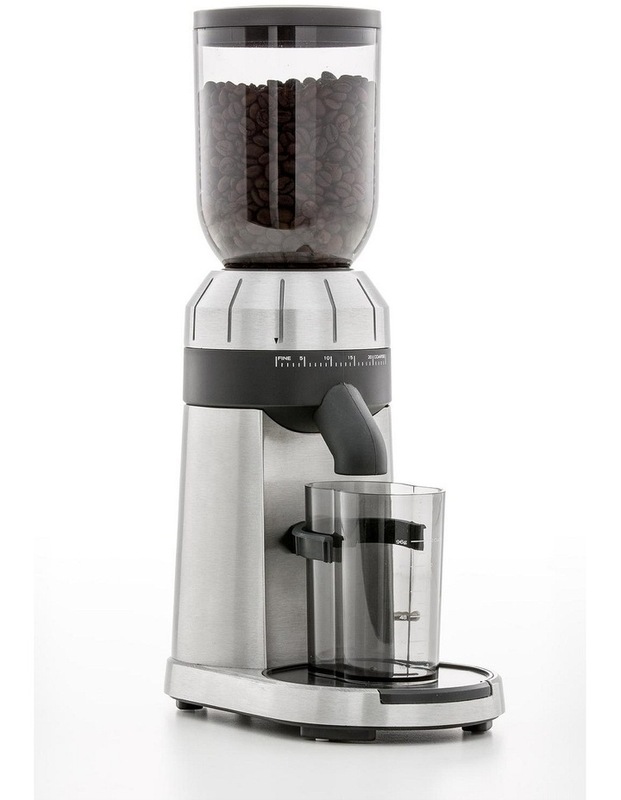 The grinder is designed to fit both commercial and domestic espresso machines. Includes 5 year motor replacement and 12 month warranty on all other parts.